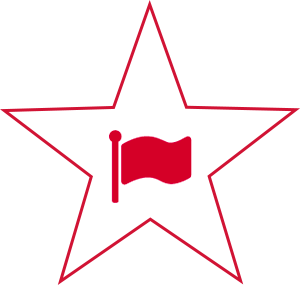 We are here to help you purchase your new vehicle. We have multiple programs tailored for all income levels and credit situations. Let us go to work and we’ll find you the best option — Guaranteed! 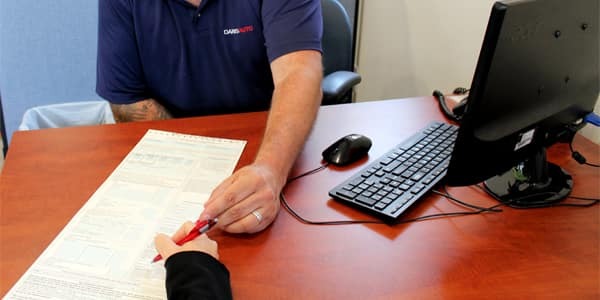 We understand after you purchase a vehicle, piece-of-mind is very important and what you deserve most. 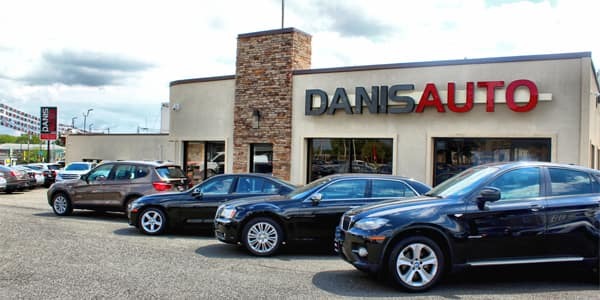 Our Danis Team is committed that we meet and exceed your expectations before and after the sale. 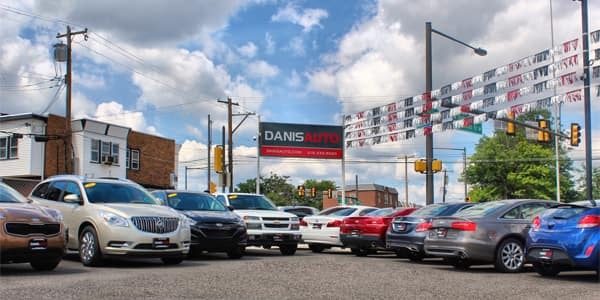 Danis Auto has put together a crew of professional analysts that continually monitor the used-car market. 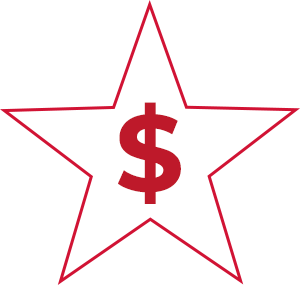 With our daily adjustments we can guarantee that we are offering the most value for your dollar. We want to make sure you have confidence with your purchase. 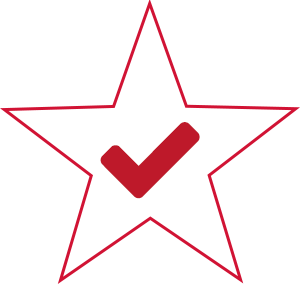 Our top priority is to provide you with a safe, reliable vehicle. 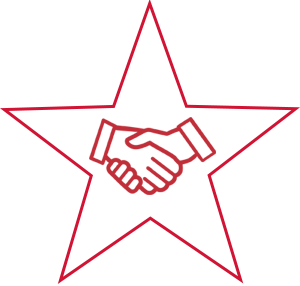 We are committed to making our customers extremely satisfied by offering the highest level of service possible. 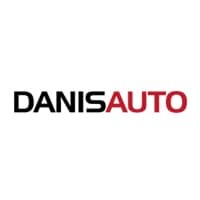 Danis Auto is not just another dealership. 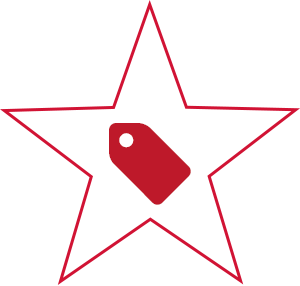 It’s a destination for those looking for a different car buying experience. Our reviews speak for themselves. Go see for yourself! This will be the best car buying experience you have ever had — That’s Our Promise! Congratulations Zahra on your ‘16 #kiaoptima from @danisauto 🥳🎉 #POPTHATTRUNK! You could be next, give us a call today 215-335-3333! 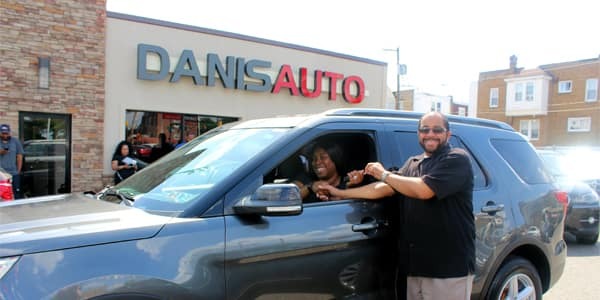 It’s time to #POPTHATTRUNK 🥳🎉 Congrats on your #BMW from @danisauto! You could be next, give us a call today 215-335-3333! 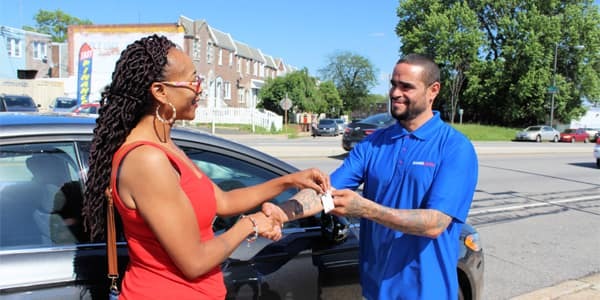 Congrats on your 2016 #Nissan Altima from @danisauto 🥳 #POPTHATTRUNK! You could be next, give us a call today 215-335-3333! Congratulations Lamar on your 2017 #FordFusion from @danisauto 😄 It’s time to #POPTHATTRUNK! You could be next, give us a call today 215-335-3333! Can you feel the ENERGY!? At @danisauto we make car buying fun 😝🎉 Congratulations Summer on your #Honda Accord! You could be next, give us a call today 215-335-3333!